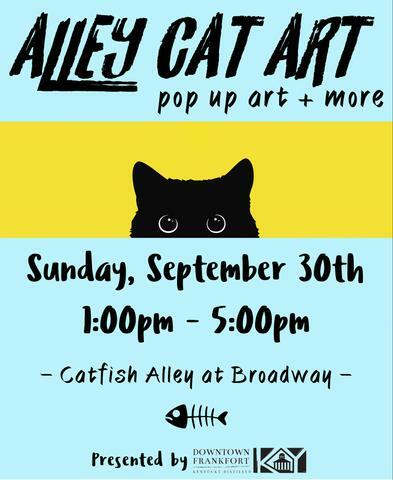 Check out local art and listen to live music in Catfish Alley! The main entrance will be at the Broadway end of Catfish Alley and the event will stretch up to Main Street. The event will be held, rain or shine. Rain accommodations will tentatively be set up in the old Mitchell's building at the corner of Catfish Alley and Broadway. Free event! Lots of downtown merchants will be open on Sunday as well! Check out a list here.